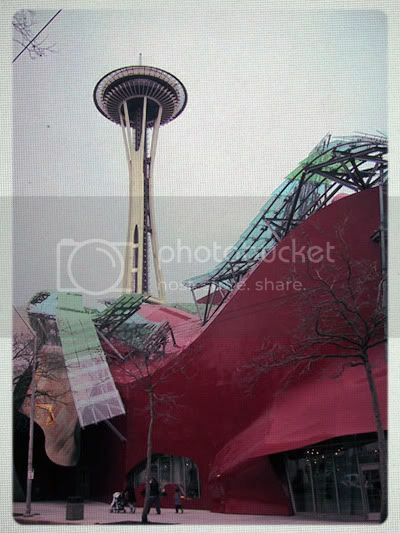 Under the shadow of the Space Needle sits Seattle's second most notable piece of architecture- The Experience Music Project created by world famous designer: Frank Gehry. This Saturday the EMP will play host to their most formidable opening to date. Nirvana- Taking Punk To The Masses, looks to be an impressively comprehensive study of the band's rise to fame. This multi-media powerhouse of an exhibit will feature rare and unseen artifacts and photography from the band, their crews and families. Along with the most extensive compilation of Nirvana memorabilia ever organized together, Nirvana- Taking Punk To The Masses, will feature over 100 oral history's about the band as told by key figures in the Seattle music scene during the late 80's - early 90's. Check out original drummer Chad Channing discussing the early years of Nirvana while touring in support of Bleach (featured in the exhibit). 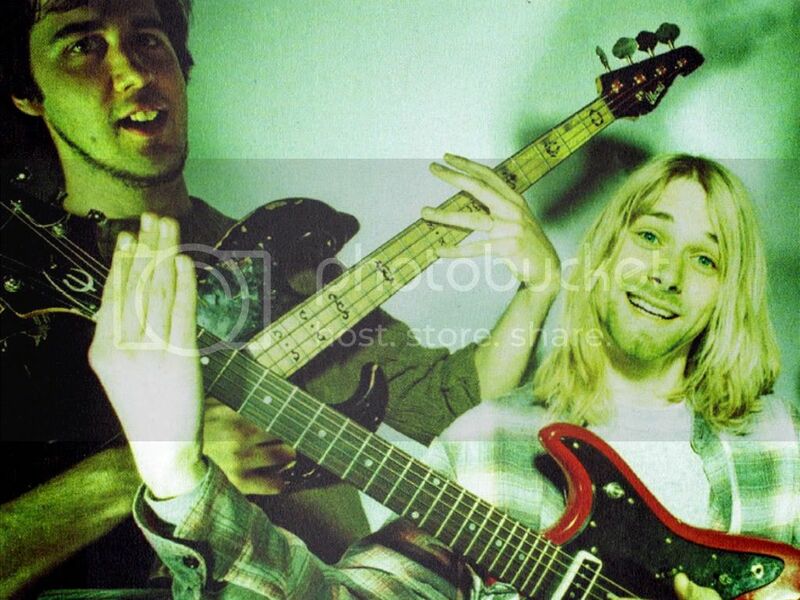 You can catch FYM live Saturday tweeting our thoughts about the new EMP exhibit Nirvana- Taking Punk To The Masses. We definitely suggest buying tickets in advance, the admission cost is $15 and can be purchased HERE.